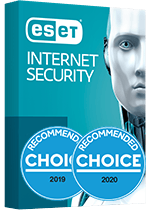 Don't Get Hacked Get ESET - 20% Discount for 2 Year Licences! 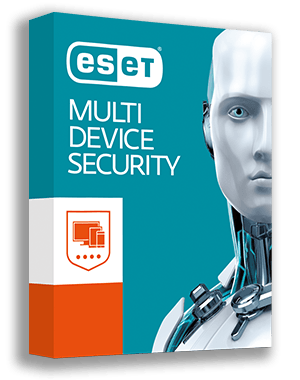 By purchasing a security pack for your business, you can enjoy full security coverage. Purchasing a package deal is notably cheaper than purchasing individual products, and you can enjoy the advantages of a single-vendor solution. 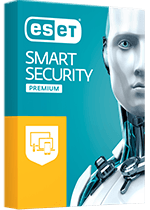 Become a Microbe partner now as an ESET reseller and begin earning fantastic margins. As 14-year veterans of the security software industry, no one is more qualified than Microbe to assist you in growing your sales and profits. Important: While Microbe takes reasonable steps to ensure the information on its website is correct, it provides no warranty or guarantee that information is accurate, complete or up-to-date. You rely on information on this site at your own risk. Microbe does not endorse or accept responsibility for any externally linked site or its content. 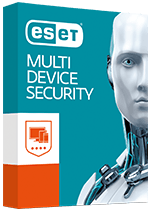 Texts and trademarks used therein are trademarks or registered trademarks of ESET. ©2000-2014. All Rights Reserved.